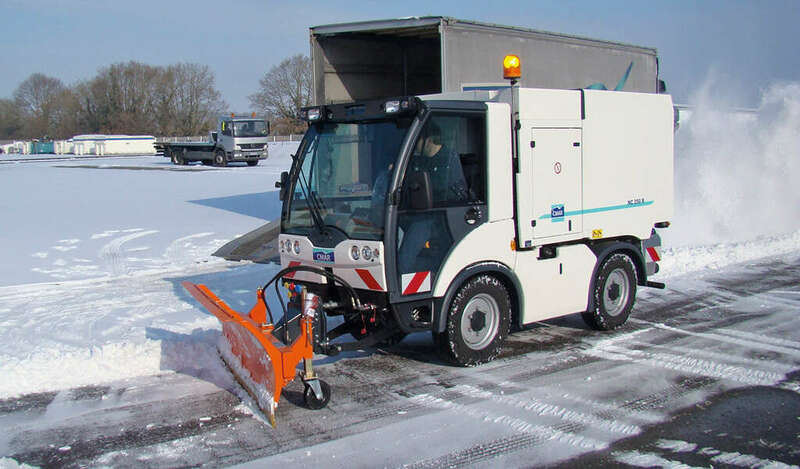 The Multicar Tremo carrier is fitted with a compact hydrostatic drive, 4-wheel drive, 4 directional wheels and differential and inter-bridge locking. Two hydraulic service circuits with variable flow pump Controls grouped together on a multifunction Joystick type lever giving operators great flexibility of use for both driving and handling tools. The Tremo Multicar carrier is a true tool carrier, a sort of Swiss army knife that can be fitted with a multitude of tools to work both in summer and winter.